We love teachers!  In advance of National Teachers Week, Amp Up Action Park would like to treat our St. Louis area educators to an action-packed night of fun on the house. That’s right, teachers and their families are invited to grab a 90-minute basic play pass for free on Wednesday, May 1, 2019 from 4-9PM. This appreciation night not only celebrates our local PK-12 and postsecondary teachers, but also our administrators and counselors. An advanced RSVP is required, limit of 4 free passes per teacher. Reserve your tickets now for 5/1/19, quantities are limited. A signed waiver and a valid school ID are required at check in. Please arrive 30 minutes prior to your desired start time. The basic play pass includes 3-level laser tag; elevated ropes obstacle course; and human hamster balls. Go kart races, arcade games, virtual reality and axe throwing are sold separately and will be available for a discounted rate to educators and administrators. Height restrictions: 54″ or taller for go karts; 46″ or taller for high ropes; maximum weight of 180 lbs for human hamster balls.